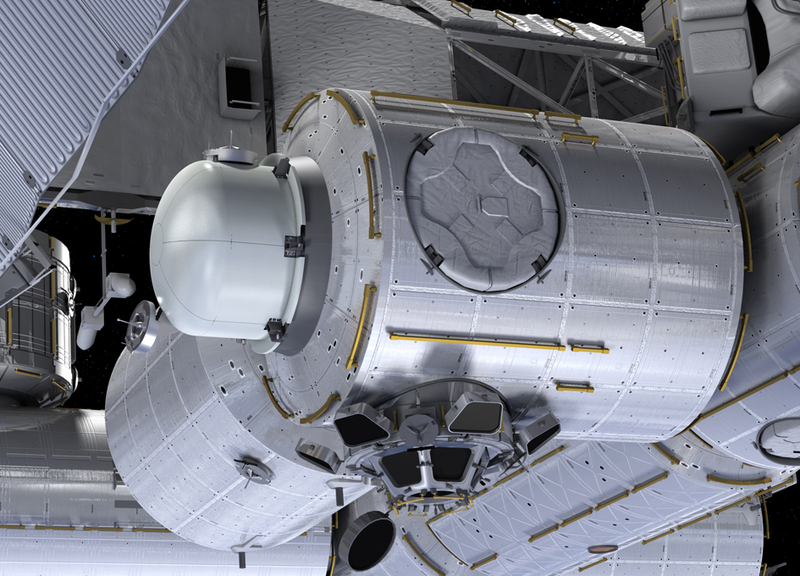 NanoRacks, LLC will partner with Boeing on the building and installation of the first commercial airlock module, which will attach to the U.S. segment on the International Space Station (ISS). In May 2016, NanoRacks and NASA signed a Space Act Agreement in order to install a private airlock module onboard the International Space Station - the first in station history. 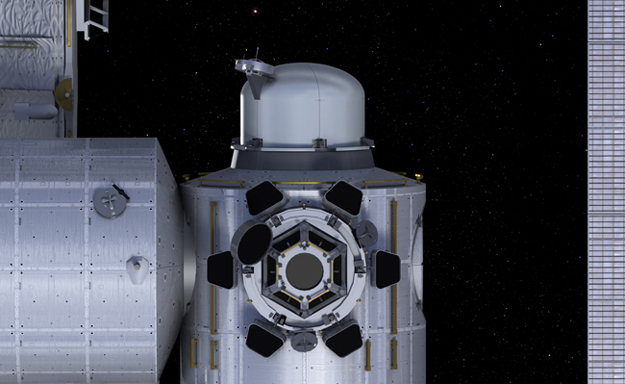 The NanoRacks Airlock Module will be both a permanent commercial uncrewed module onboard International Space Station, and also a module capable of being removed from the space station and used on a future commercial platform. 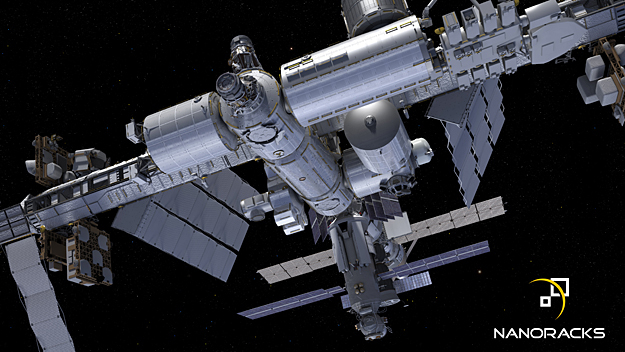 NanoRacks has selected Boeing to fabricate and install the Airlock's Passive Common Berthing Mechanism (PCBM), which is used to connect most pressurized modules of the ISS - and is the most critical piece of hardware for the airlock. The PCBM hardware is being manufactured at the Boeing facilities in Huntsville, Alabama. Boeing will also provide additional engineering services required for developing and manufacturing of the airlock. 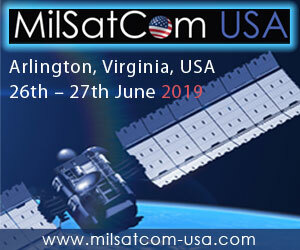 "This partnership is an important step in the commercial transition we'll see on the ISS in coming years," said Mark Mulqueen Boeing ISS program manager. "Utilizing a commercial airlock to keep up with the demand of deployment will significantly streamline our process." Commercial opportunities through Airlock begin with cubesat and small satellite deployment from station and include a full range of additional services to meet customer needs from NASA and the growing commercial sector. Currently, cubesats and small satellites are deployed through the government-operated Japanese Kibo Airlock. Additionally, the crew on board may now assemble payloads typically flown in soft-stowage ISS Cargo Transfer Bags into larger items that currently cannot be handled by the existing Kibo Airlock. "We are very pleased to have Boeing joining with us to develop the Airlock Module," says NanoRacks CEO Jeffrey Manber. "This is a huge step for NASA and the U.S. space program, to leverage the commercial marketplace for low-Earth orbit, on Space Station and beyond, and NanoRacks is proud to be taking the lead in this prestigious venture." Beyond station, the Airlock could at some future time, be detached and placed onto another on-orbit platform. 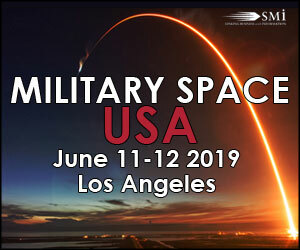 The in-house team at NanoRacks, led by Mr. Brock Howe, will oversee the project management, mechanical and avionics design engineering, safety, operations, quality assurance, mockups and crew training, and the final assembly, integration and testing of the Airlock. Additionally, NanoRacks will be manifesting the Airlock for launch, with an estimated launch in 2019. 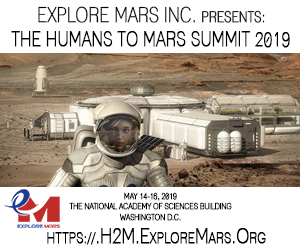 "The NanoRacks Airlock Module is the next logical step in the successful line of NanoRacks' commercial payload facilities," says Brock Howe, NanoRacks' Head of Airlock. "This Airlock Module will provide a broad range of capabilities to our payload customers and expand greatly on the commercial utilization of the Station - and I look forward to leading the team at NanoRacks on this next venture." NanoRacks is also pleased to work with ATA Engineering Inc. on this project. ATA Engineering, of San Diego, Calif. will lead the structural and thermal analysis, testing services and support of the airlock. To learn more about customer opportunities available on the NanoRacks Airlock Module, please email info@nanoracks.com. Be sure to follow NanoRacks on Twitter and Facebook for continued updates about Airlock and our other commercial ventures.